Hello all! I wanted to inform you that Mapless Mike is moving to www.maplessmike.com! I’ve long considered this move and finally decided to make the jump and get my own domain. Mapless Mike has existed for roughly a year-and-a-half, and it was time to “upgrade.” I leave for Spain is 2 days, so I figured now was as good a time as any to make the change. I will be beginning a new adventure and so will my blog. If you’ve been reading Mapless Mike with the .wordpress.com, I kindly ask that you follow my new blog too. Blogging has been something that I have surprisingly enjoyed. I honestly didn’t think my blog would last more than 3 months, but here I am today, still blogging and on the precipice of a great adventure. Much of my enjoyment has come from connecting with you all – my readers. Connecting with like-mined people from all over our great world has made continually updating this blog more than worth it. You are kind, caring, and inspirational people of whom many I have never even met in person, yet I can still tell you are wonderful people. In honor of my new blog and hoping to get all you great people over following that one, I am kicking off my opening with an eBook giveaway in partnership with COMO Consulting. There is a post up there and a contest in which you can enter by following my blog on social media and commenting on the post. 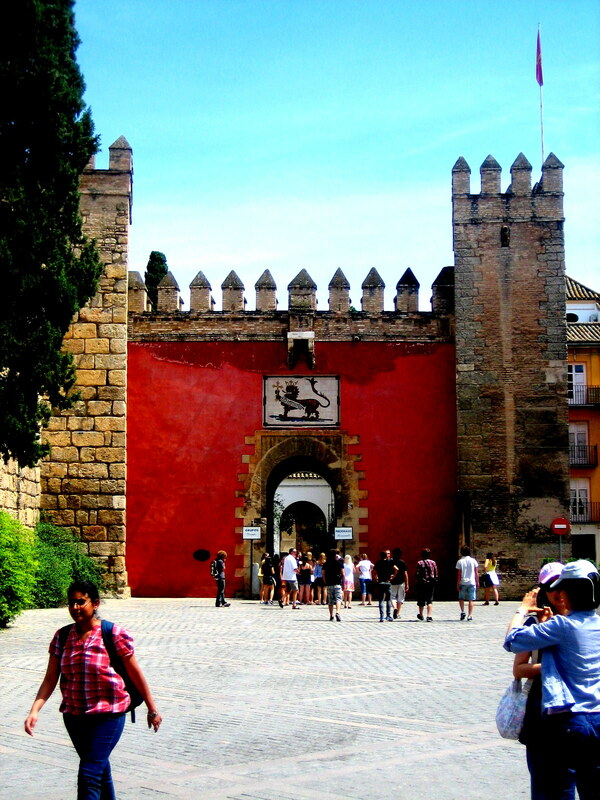 You will have a chance to win their new eBook, Moving to Spain: A Comprehensive Guide to Your First Weeks on the Iberian Peninsula. 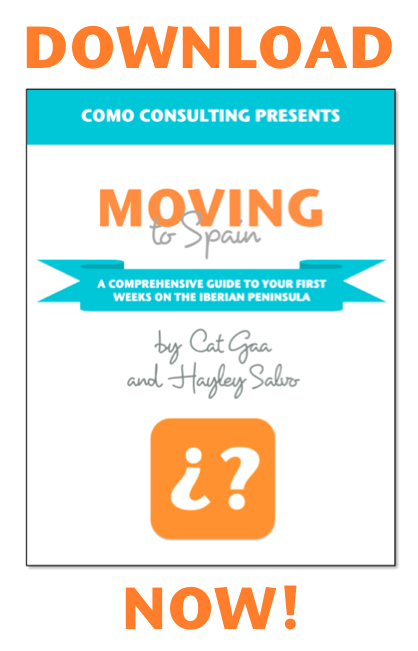 It’s an incredibly useful eBook for people like myself who will be moving to Spain for the first time. I hope you continue to follow me on all of my adventures over at Mapless Mike and make sure to enter the eBook giveaway! Updating my Feedly now—glad to hear you got your domain name all squared away! Will make sure to add your new domain on bloglovin!